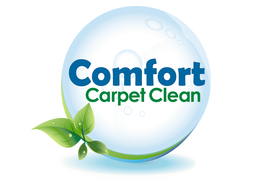 Comfort Carpet Clean is proud to be the best carpet cleaning company in Timnath and surrounding areas! 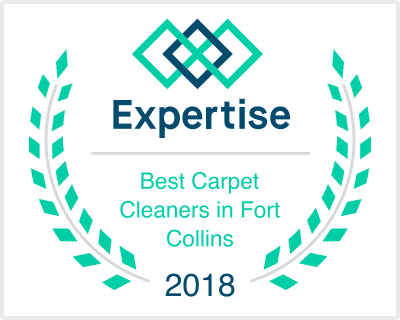 We have been serving Fort Collins, Windsor, Loveland, and all of Northern Colorado for many years now, so we know what it takes to get the job done when it comes to carpet cleaning. Timnath is one of the fastest growing small towns in Northern Colorado, and is one of the most desirable places to live. Located between Windsor and Fort Collins, its central location, convenience to I-25 and surrounding cities, and great views and communities make it a great town in Northern Colorado. This is why Comfort Carpet Clean extends our high quality services and unparalleled customer service to the folks of Timnath. No matter what the job it, we can do it. Do you have pets that you need to clean up after? Do you have nasty stains or spills that you can’t get out? Maybe your carpet just looks grungy and old, and needs a facelift. Comfort Carpet Clean can help with all of these problems. We have a range of cleaning services at your disposal, including carpet cleaning, carpet repair, upholstery cleaning, auto and business cleaning services, tile cleaning, grout removal, and odor removal among others. Check out our services in the menu above for a full list of the services we offer. It’s time that you experienced the difference that Comfort Carpet Clean can make in your Timnath home! Give us a call today, and we are happy to serve you with all of our cleaning services.